The small towns of South Africa lend this diverse country so much of its charm and appeal. Many of the towns are popular tourist destinations in their own rights, but some are quiet little retreats that are almost unheard of on the global tourism platform. 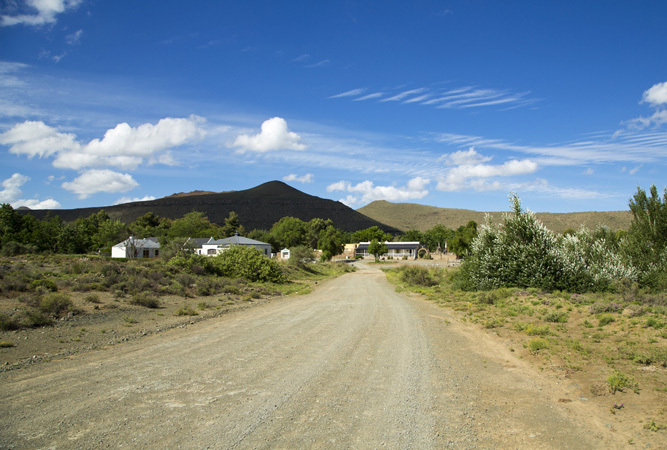 Local and international tourists are urged to visit the small towns in addition to big metro epicentres to get an authentic perspective of the Rainbow Nation and its people. home of many South African artists, this is also a particularly beautiful destination during the flower-blooming season of spring. 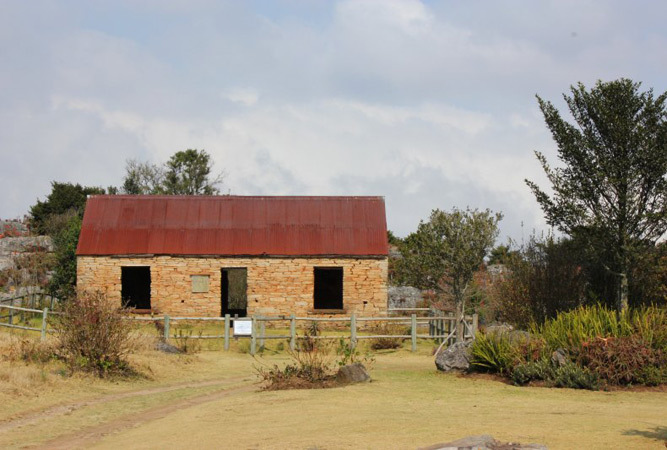 This is the famous “home” of Mrs Evita Bezuidenhout, a character that is known and loved by South African and international audiences. one of the real gems of the Garden Route, this coastal town hosts a number of huge annual events (such as the Oyster Festival and the Pink Loerie Mardi Gras). It offers idyllic backdrops and breathtaking views of the lagoon and the Indian Ocean. this French retreat is in the heart of the exquisite Cape Winelands and is just oozing history and heritage. This is the heart of good food and wine. this naval town is full of history, particularly in terms of the South African Navy and other military units and operations. Museums and monuments abound. Looking for accommodation in Simons Town? 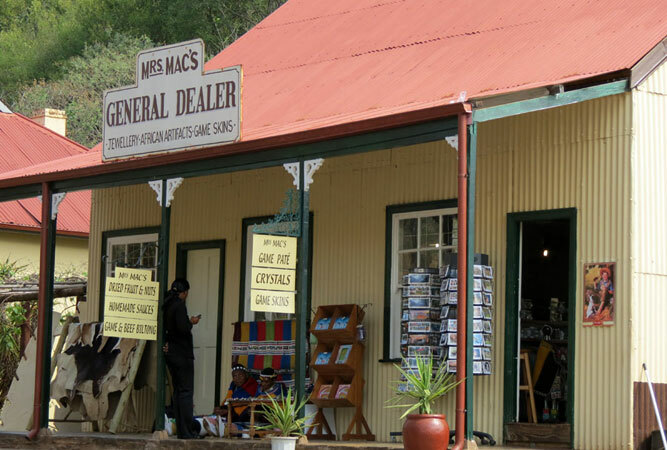 this Karoo town is quaint and full of Afrikaans culture. 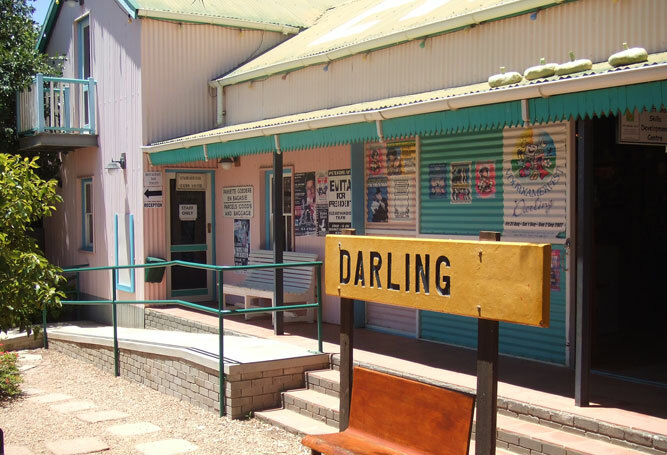 Every year, it hosts the famous Klein Karoo National Arts Festival, which is attended by actors, dancers, singers, comedians, satirists, and other respected artists from all over South Africa. It is also known as Ostrich Land, since there are so many ostrich farms in the district. Ostrich rides and products (meat, eggs, feathers and leather) are especially popular. situated in the heart of the Eastern Cape Karoo, this tiny little town is known for Helen Martins and her unusual art. She lived here generations ago and created art out of scrap glass. Her home, called The Owl House, is a treasure trove of eccentricity and wonder. nobody needs to visit the Seychelles when we have access to this tropical paradise on the Wild Coast. This getaway is favoured by backpackers and surfers for its stunning beaches and relaxed ambience. every year, tens of thousands of visitors flock to this university town for the National Arts Festival. Arts, crafts, food and performances are the order of the day during this festive occasion. having been established in the latter part of the 19th century, this whole town is a national monument. There are a number of must-sees amidst absolutely gorgeous landscapes. a tiny, quiet retreat, Kaapschehoop is known as the home of the last wild horses of South Africa. These horses roam around freely, delighting young and old alike. this is the home of a number of artists, and is renowned for its natural beauty and abundance as well as the fauna and flora found here. mampoer is a distilled liquor that is extremely high in alcohol content. This town is known for the production of this strong, but delicious adult treat.